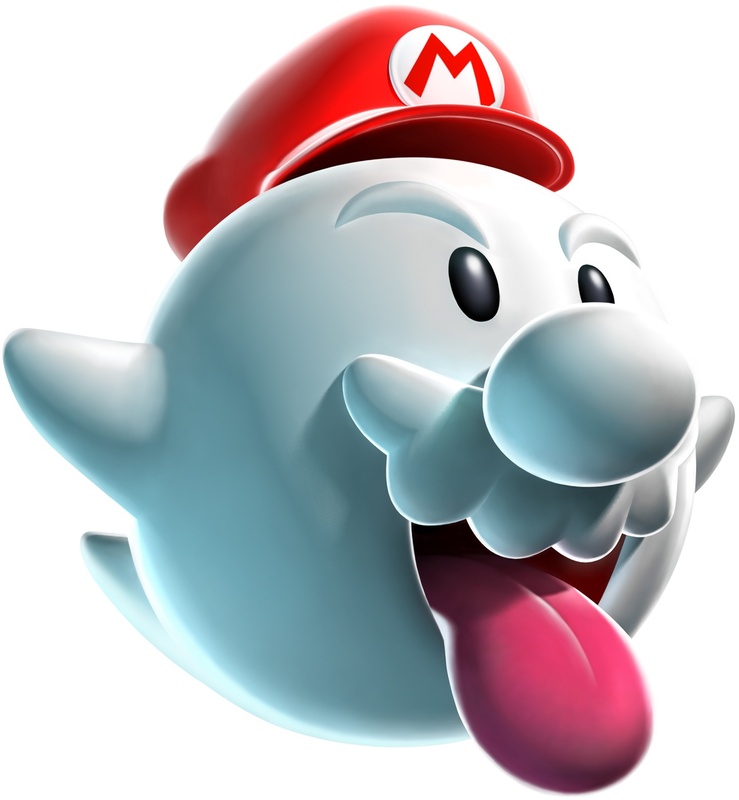 I'm Boo Mario, or Mario and Peach, or Pokemon boy (or Boy), or whatever the heck you want to call me. Welcome to the forum Mario and Peach. I am glad you could make it. I am glad you could make the forum. If you need anything or have any suggestions, just ask either me or Toast.